Why are superheroes popular ? What do you think about Superhereos? 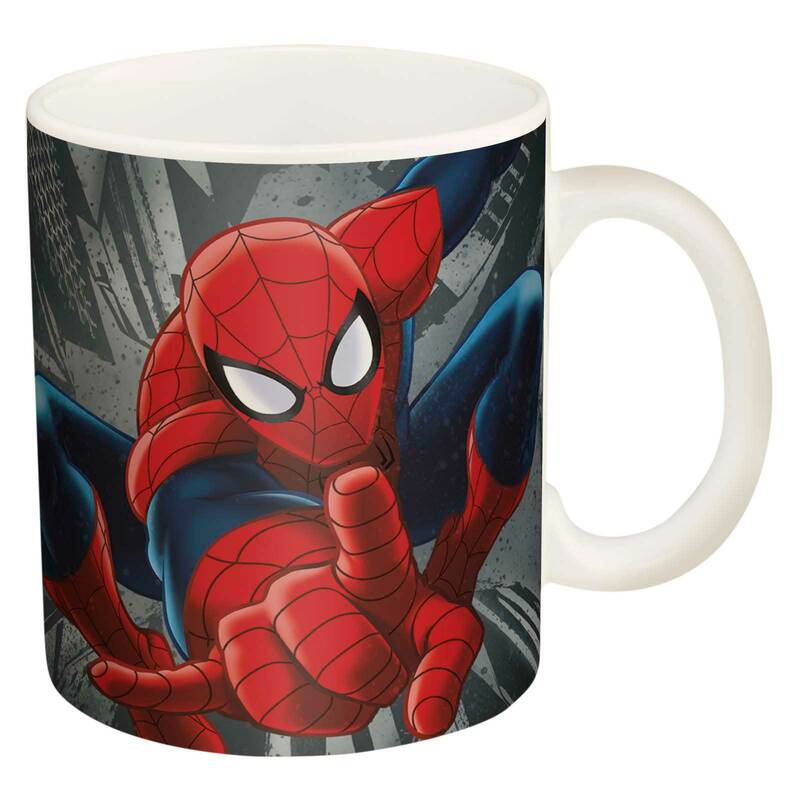 My favourite superhero is Spiderman. Since I was a child in my school, l like cartoon network where I saw Spiderman ! I had spiderman mask, games, shoes, lunchbox. I liked the way, he fought by using his web. He made a balance in his normal life and spiderman’s life. I followed Peter Parker. 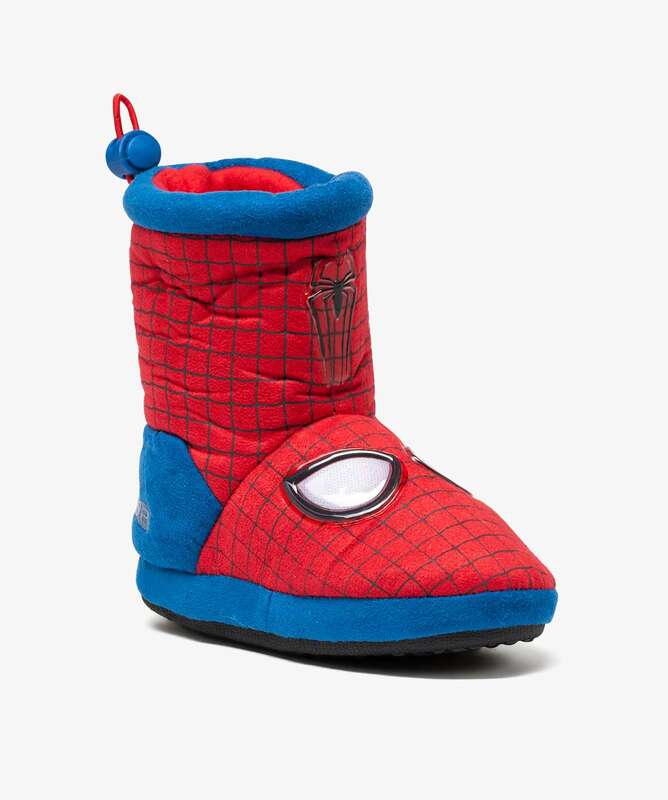 Spidey uses gadgets, but he doesn’t depends on them. 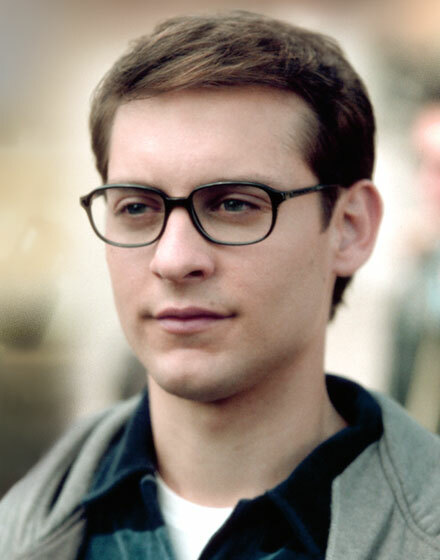 I liked Peter Parker as actor. I watched most of his movies.I admired his struggles. The Spiderman is awesome. He is such a guy who protecting innocent in the New york city. He is hated by all even then followed his responsibility. The Gallery is also best.